“The new route planning software represents a huge leap for last mile deliveries. We have increased precision and decreased the number of errors. At the same time, the introduction process has become easier for new couriers and driver loyalty is promoted. 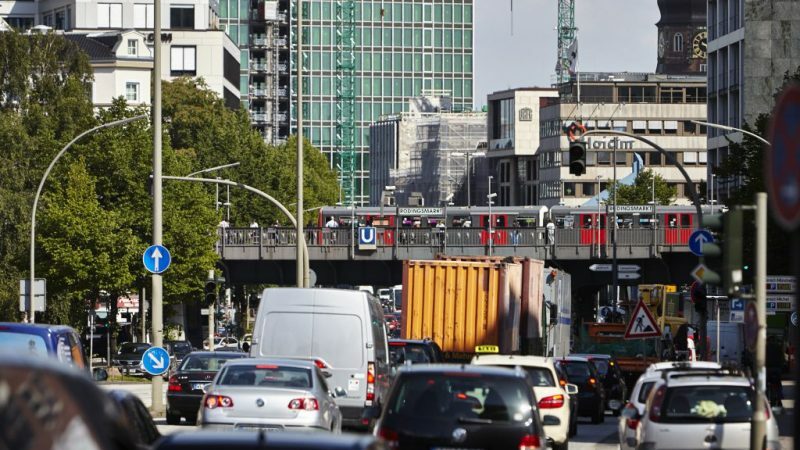 Our couriers can now also respond even better to current and imminent traffic situations, even when they are travelling outside of their core territory. 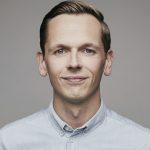 Medium-term, we expect higher route productivity as a result of the new software, while simultaneously lowering CO2 emissions”, said Project Manager Markus Haller, head of network optimisation & design at Hermes Germany. The new application will be used on Huawei brand Android phablets. 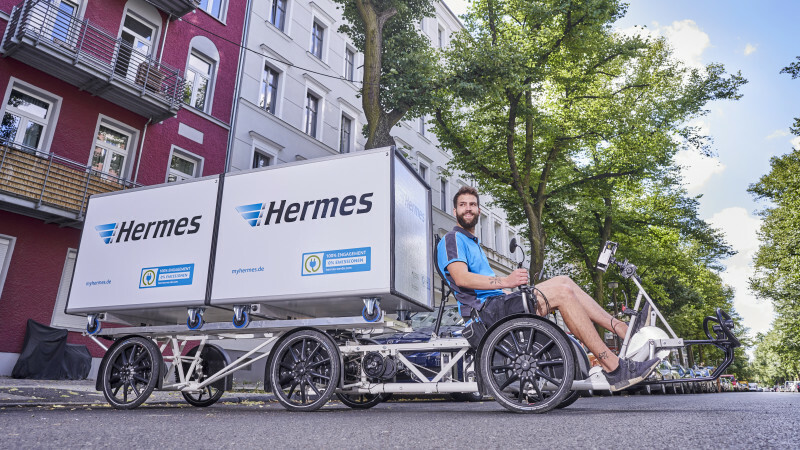 Over 11,000 units will be gradually distributed to all couriers in Germany between the beginning of May and the end of October. As such, the system will be ready for operation throughout Germany right on time for the upcoming Christmas season. Initial tests of the system have already taken place in 2016. A second large pilot test was concluded successfully at the end of 2017, which involved close to 1,000 devices at several delivery points. 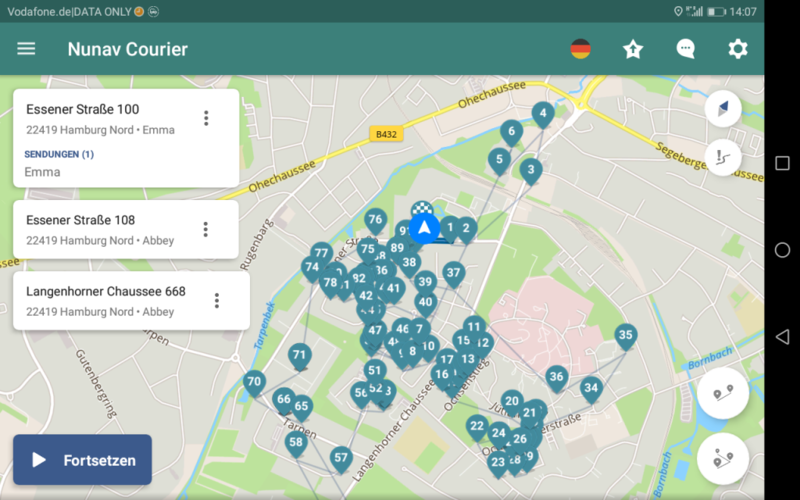 The new route planning software from Hermes Germany is based on the NUNAV Courier software developed by Graphmasters, a start-up from Hanover, Germany. 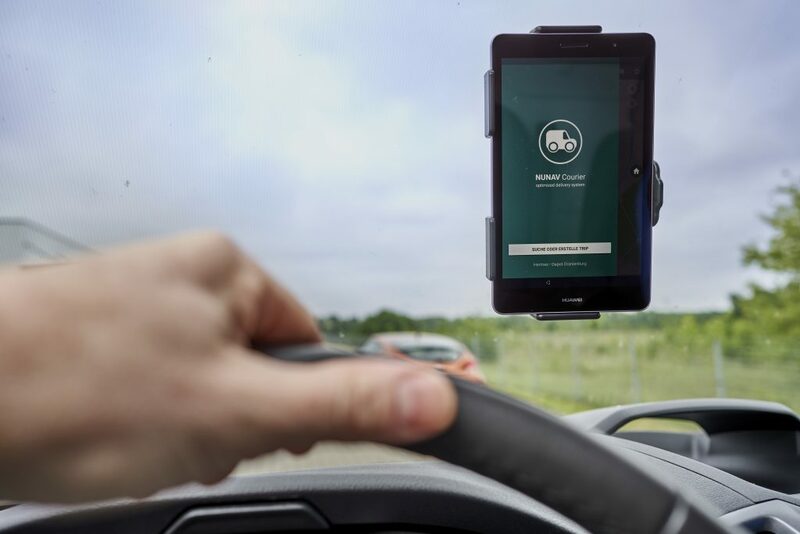 The heart of the software is an intelligent navigation system based on learning algorithms with the capability to create customised route adjustments even before a traffic jam is formed. To accomplish this, the system also specifically focusses on collective intelligence combined with collaborative, dynamic route calculation. 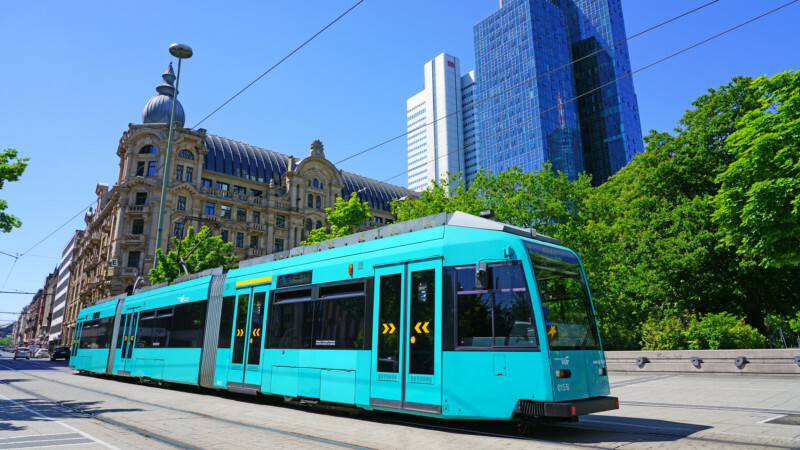 The method is recommended in a modified form by German traffic managers and has been utilised in Europe’s metropolitan areas during major events, such as trade fairs, concerts and sports events. 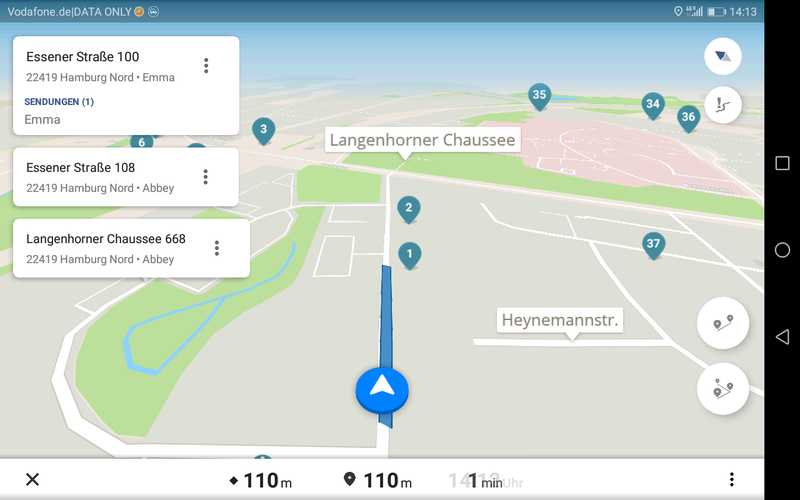 At Hermes, the NUNAV navigation software is coupled with a host of route data. 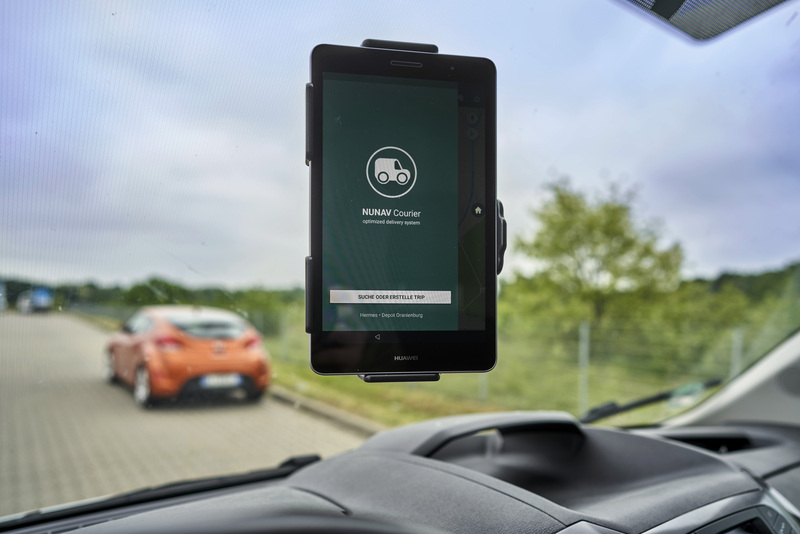 This includes specific stop parameters such as delivery windows and the opening hours of a ParcelShop, plus route-specific factors, such as working hours and break times, or even the vehicle type in use. Using this combination of data, the system calculates the optimised trip sequence and adjusts the route in real time as needed. 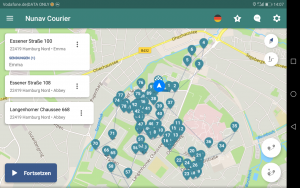 In addition, the software supports the couriers in organising their workflow, including their working hours and break times. The improved services that will be available from Hermes in conjunction with the new route planning is being gradually introduced in the summer of 2018. As an example, in the future the delivery window is expected to reduce to between 30 and 60 minutes across the entirety of Germany, as the new application makes it significantly easier to provide a more accurate delivery forecast. Initial tests will commence over the next few months. 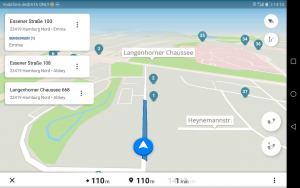 The new route planning software is also an integral component of Hermes’ goal to fully digitalise and continuously improve the entire customer journey. To this end, the company’s plans include replacing paper notification cards with an equivalent digital option. 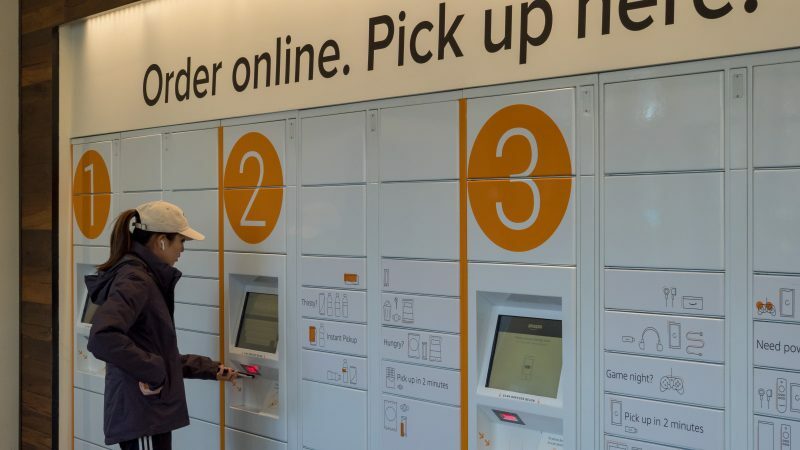 Retrofitting the close to 15,000 ParcelShops currently in operation with a new generation of scanners has already been completed.